HighRes Photography, Mumbai has one rule that one should not follow any rules. They believe in being creative and innovative when they capture the best moments of someone's life. 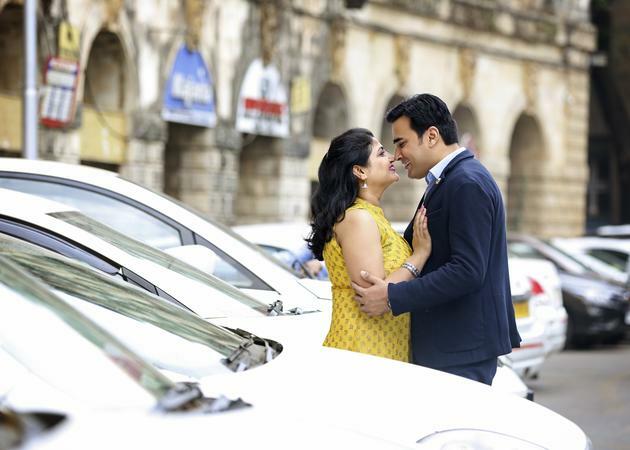 By having HighRes Photography, Mumbai on your big day you can stay at rest as they always give you the best clicks to treasure for a lifetime. 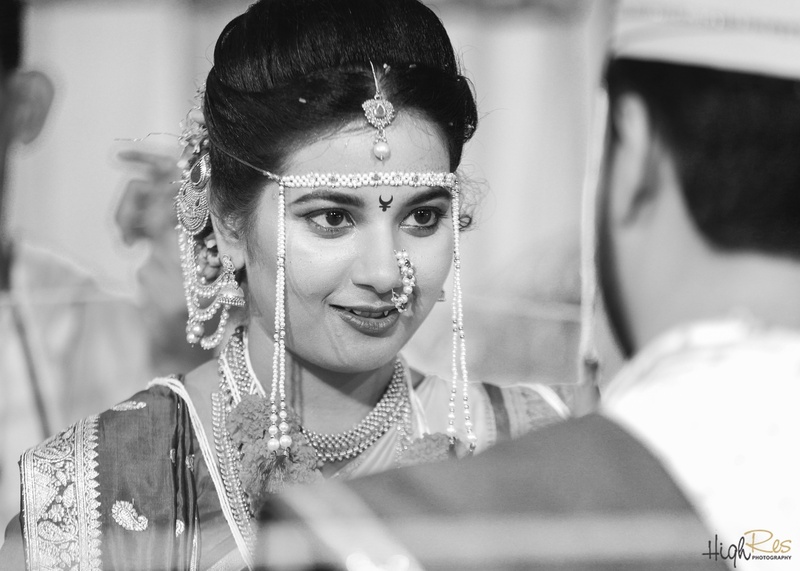 HighRes Photography is a Wedding Photographer based out of Malad East, Mumbai . HighRes Photography's telephone number is 76-66-77-88-99, HighRes Photography website address is https://www.highres.in, Facebook page is HighRes Photography and address is Malad East, Mumbai. 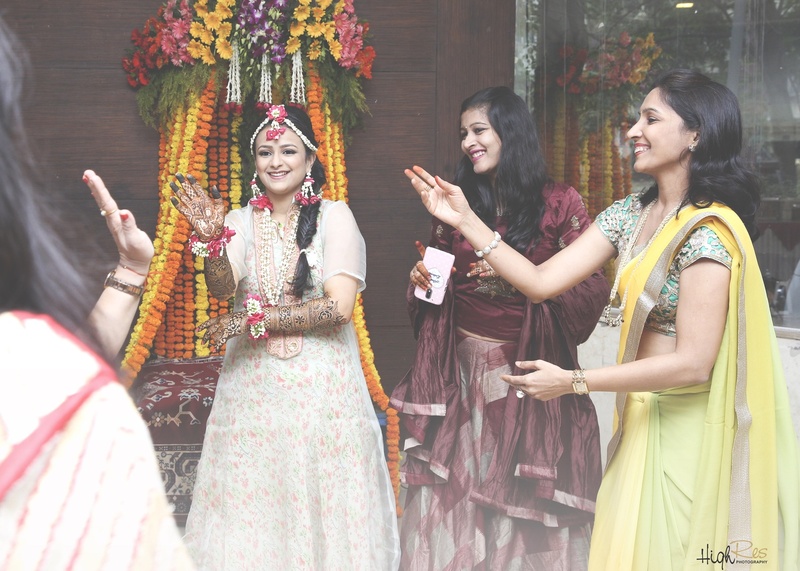 In terms of pricing HighRes Photography offers various packages starting at Rs 75000/-. There are 3 albums here at Weddingz -- suggest you have a look. Call weddingz.in to book HighRes Photography at guaranteed prices and with peace of mind.